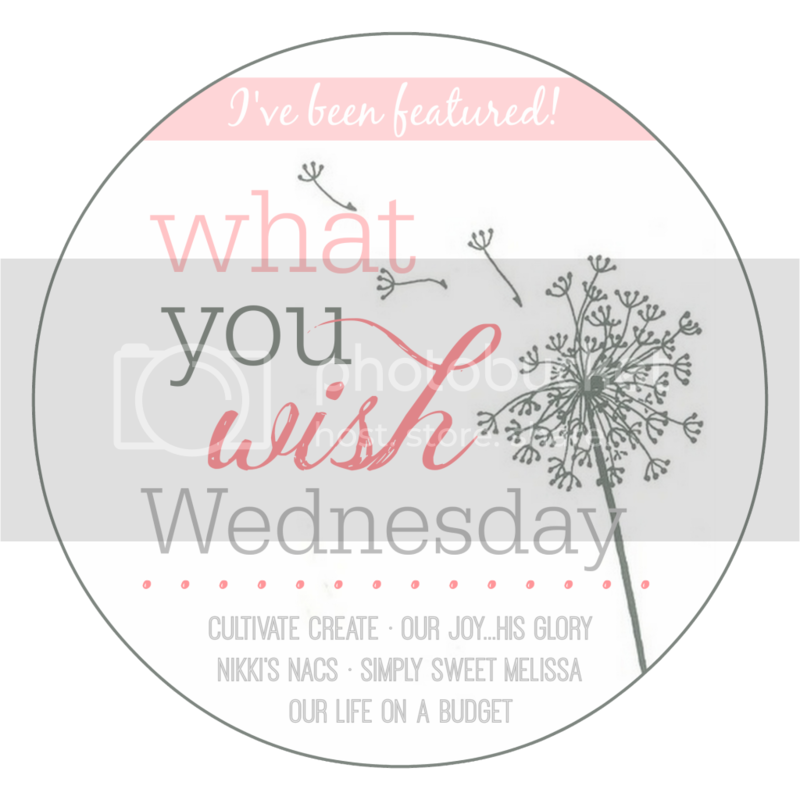 Have you had a chance to follow What You Wish Wednesday Features on Pinterest? ________________ Now for this week's features…. A Hot Southern Mess wrote about Brazilian cheese puffs that just look amazing. 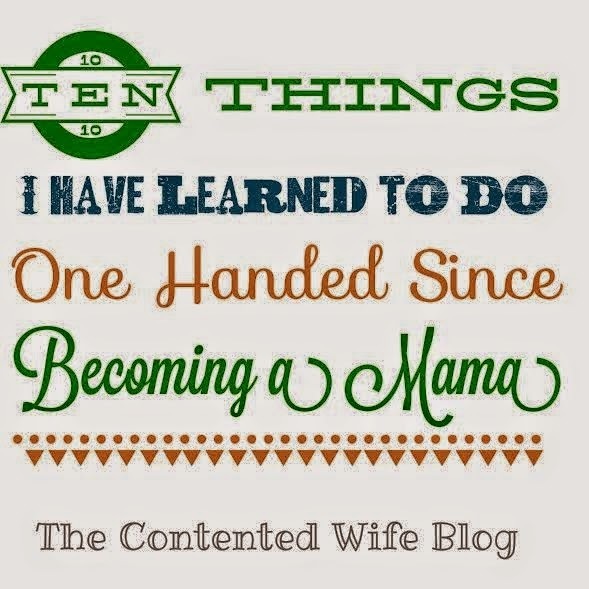 Cheese is practically a food group to me, so I think I will have to try these :) The Contented Wife shared 10 things she has learned to do one handed since she became a mama. I would say yes… except I have not mastered most of these yet! Thanks for coming by, I always enjoy reading your blog! 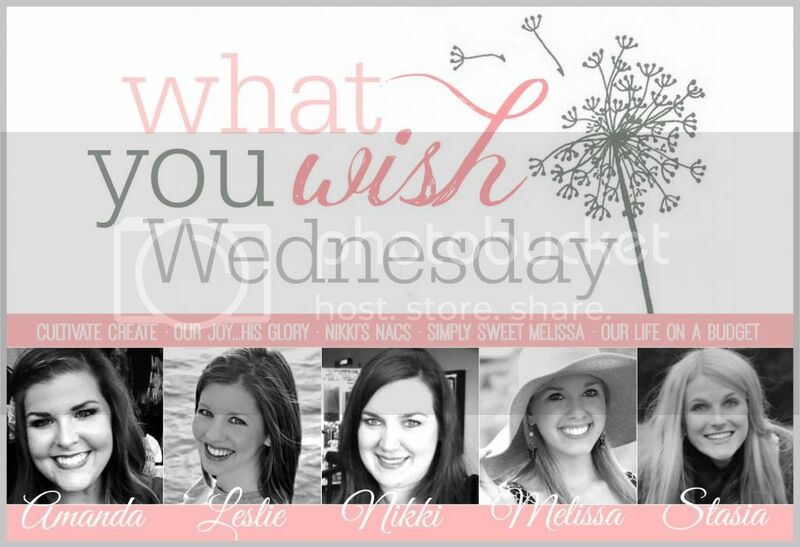 Thanks so much for hosting and highlighting these bloggers, Stasia. I'll have to check them out! And so glad you got your book! I hope it blesses you and your hubby! Beth, we are so thankful for the book, it really has been a blessing! Thanks for hosting the link up Stasia and for linking up at Working Christian Mommy ! Thank you for featuring me this week! I am so excited about this! I too feel that cheese is a food group! Thanks for hosting this great link up! Thank you for hosting the link up and providing a place to share and encourage one another. Blessings to you! Thanks Dawn, that is such an encouragement! That is our hope, for this to be a place of fun and encouragement! What a great party, it's my first time here! I found you on the pin it party! I am now following all the hostesses! :-) Thanks for hosting, you have a great blog! Cathy, thanks for following along… this link up has become such blessing to us and others! I just checked out all three of your links and they looks so good! Can't wait to give them a try!